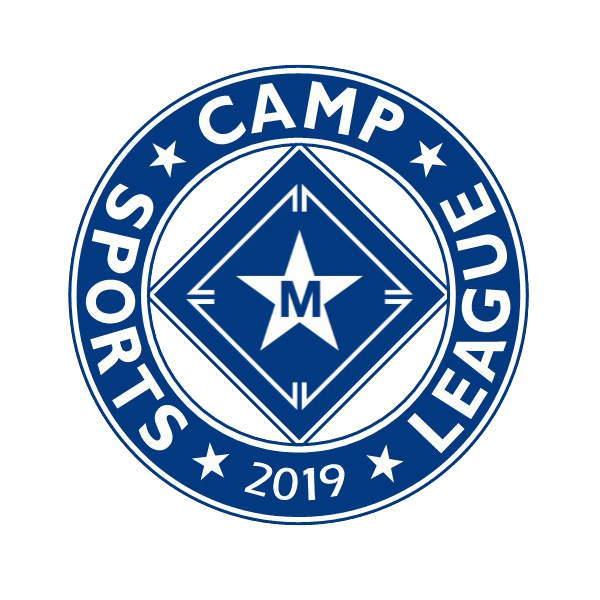 The Camp Sports League was started as a way for people to be active, get outside, and enjoy each others company in an atmosphere that’s all about having fun. 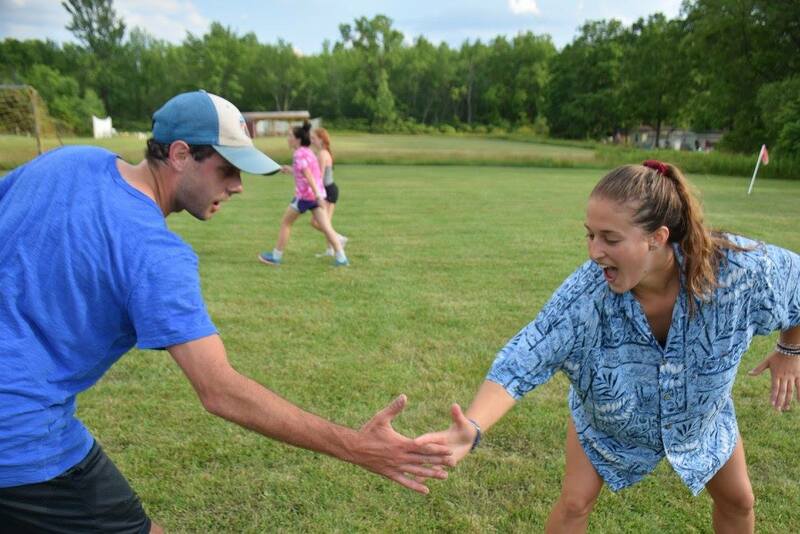 Our kickball league is for men and women, 18 years or older, of any skill level and offers a chance to play a classic childhood game and meet new people! Who: Co-ed, must be 18+ to play, all skill levels. When: 5 week season on Thursday nights @ 6:15, starting May 2nd – May 30th. How Much: $385 per team registration, includes 11 t-shirts. $35 per person registration if you don’t have a team. Email Chris at rentals@campstellamaris.org for more information. 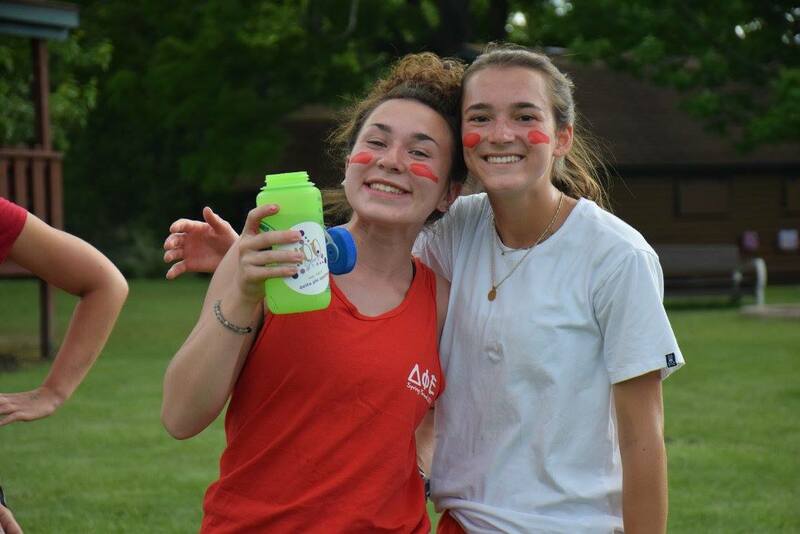 Registration for our May season closed April 10th, 2019. If you’d like to play in a future league let us know and we’ll send you information for the coming season! You can find our basic rules here.